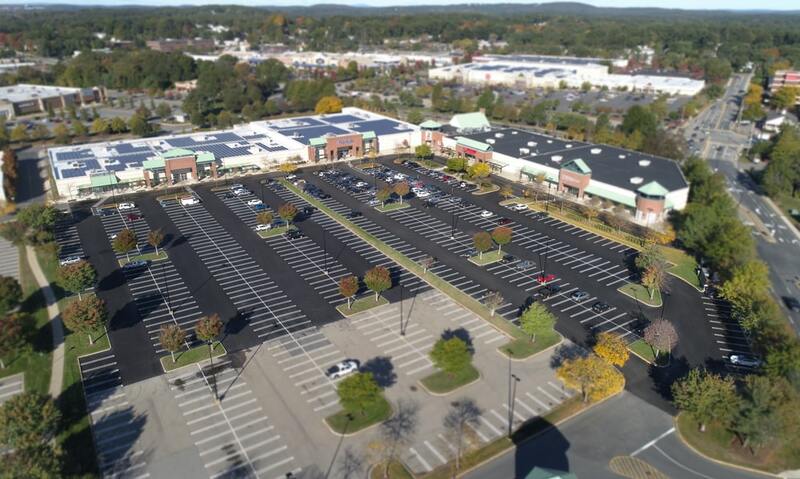 The Shoppers World parking lot paving project in Framingham was recently completed by Asphalt Services, Inc. This large scale paving project was completed completely at night so there was no distraction or disruption to the stores and tenants. This project was completed in 3 days from start to finish. 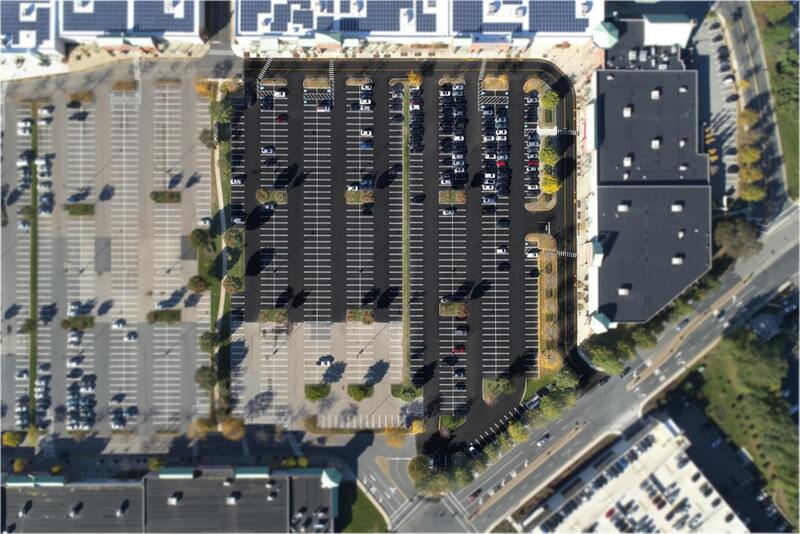 Completing your projects at night is a great way to keep your tenants happy while still performing much needed parking lot maintenance. Not every parking lot will be a candidate for night work. There are a lot of obstacles that can deny night work approvals. This is why it is important to have the right contractor from the start. Don’t risk being shut down in the middle of the night only to have your tenants come in to a torn up parking lot. 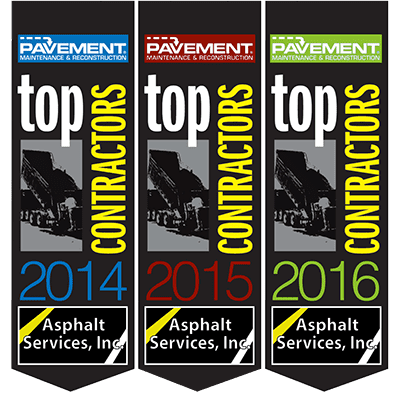 Call Asphalt Services, Inc. for all your parking lot paving needs and know you are working with the most knowledgeable staff in New England.